Why does film studies need a canon? What is the relationship between authorship and genre theory? How do we read a film text? Why is the concept of the spectator important to film? How is film involved in national identity? What is meant by a ‘film industry’? 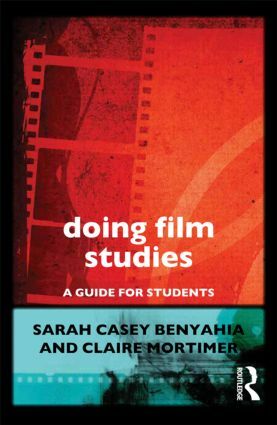 Aimed at students in their final year of secondary education or beginning their degrees, Doing Film Studies equips the reader with the tools needed in approaching the study of film.